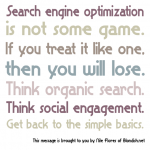 Ask Nile: Are SEO Plugins Overrated? 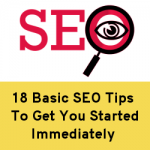 Ask Nile: How Do You Feel About SEO Plugins for WordPress? 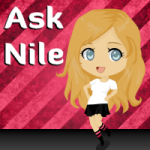 Ask Nile: Are Tags Necessary? 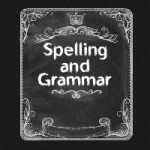 Does Spelling and Grammar Matter In SEO?